At Sneed Insurance Agency, we understand that your home is where you live your life and raise your family. It’s where the important things in life are. 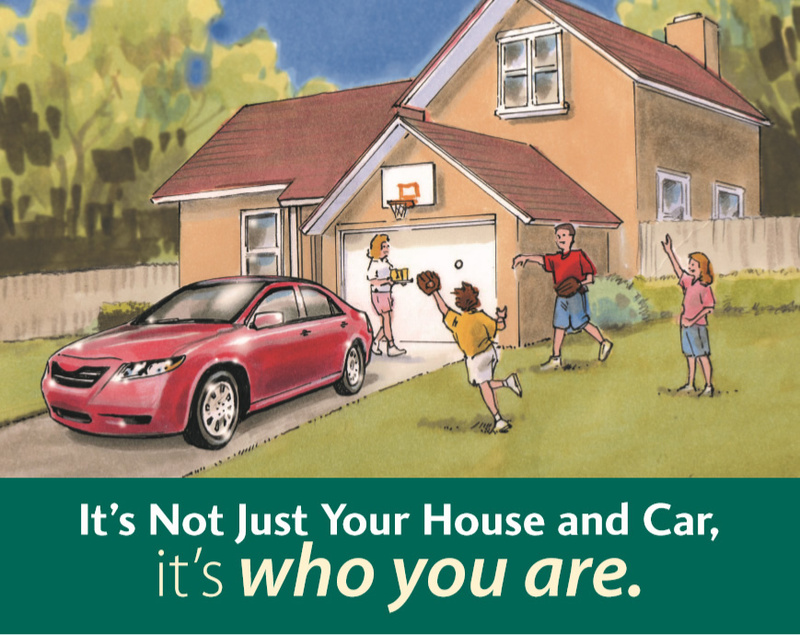 At Sneed Insurance, we insure the things that are the most important to you – your home, your vehicle and your family. We understand. We’ve been protecting Texans for over 120 years. We have competitive rates, discount options and exceptional claim service, 24/7. Call Sneed Insurance at (254) 840-2364 today!